Find Carpet Cleaners in Austin, Cedar Park, Leander, Round Rock & More! Whether you live in Austin, Leander, Cedar Park, Round Rock, Liberty Hill, Georgetown, Lakeway or Lago Vista, you want the best carpet cleaners to get the job done right! Call Oxymagic to do just that. Find carpet cleaners to do an exceptional job and make your floors look like new again in Austin, Leander, Cedar Park, Round Rock, Liberty Hill, Georgetown, Lakeway or Lago Vista. 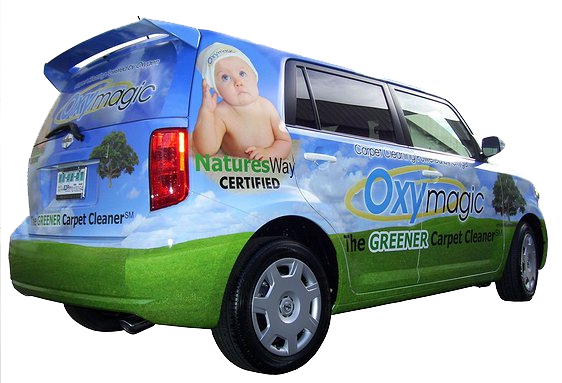 Call us at Oxymagic to get fast, safe and environmentally friendly carpet cleaning in your home. Customers always come first at OXYmagic Austin! Our real reward is the smile on the face of our customers when they see their flooring once again beautiful, clean, healthy and odor free thanks to our green OXYmagic Carpet cleaning system. We always over-deliver because we depend on our customer’s recommendations to friends and in turn, their recommendation to their friends, to grow. Looking for 5 Star Carpet Cleaning Austin? Want a clean carpet without the hassle of having to deal with wet carpets for a long period of time? Oxymagic can clean the carpets in your home with VERY minimal time of damp floors. That means you can feel free to walk freely in your home as normal within an hour or two after the job is done!